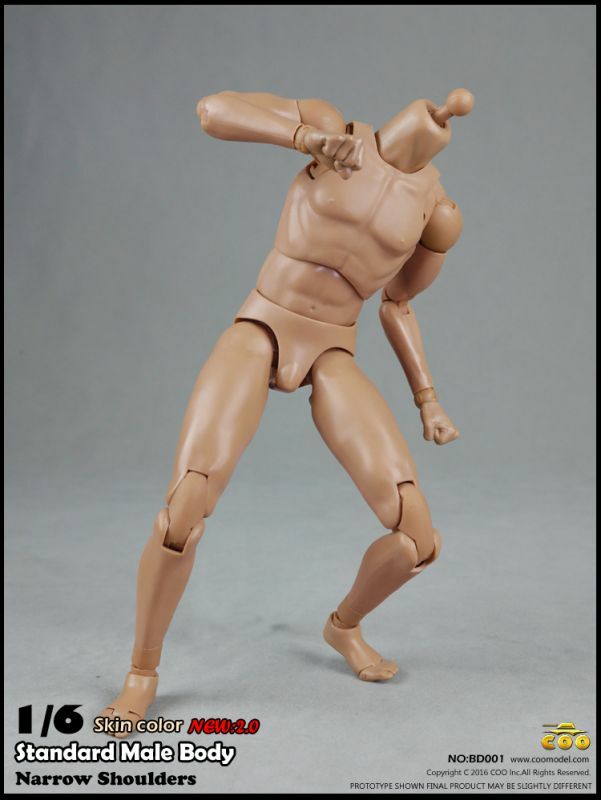 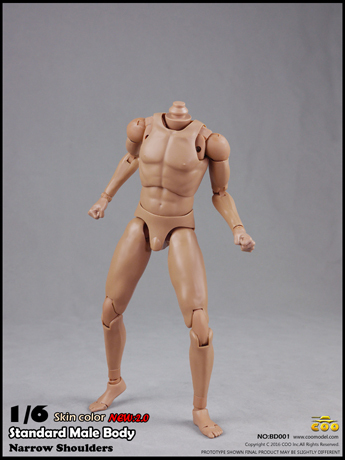 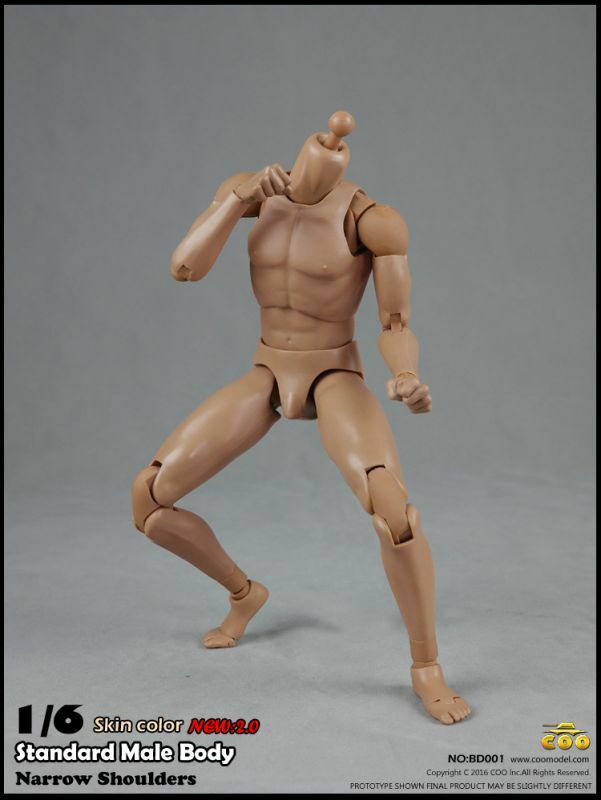 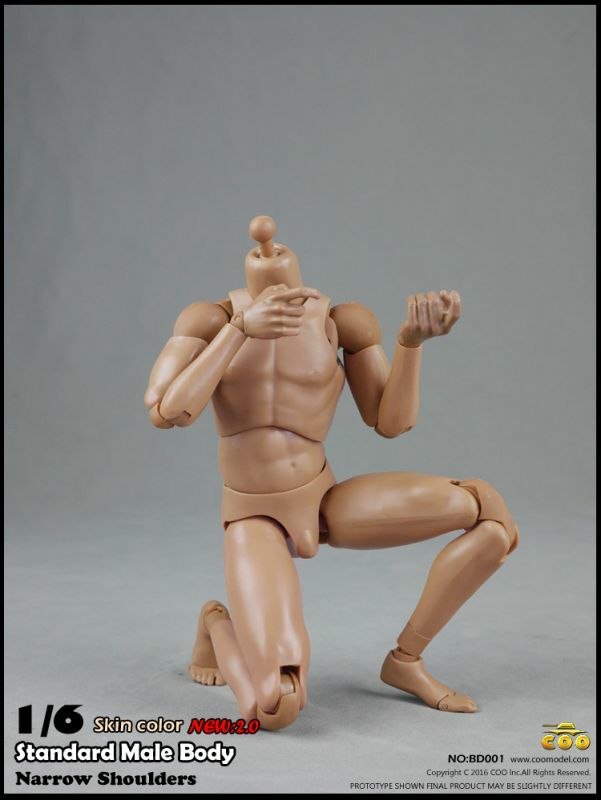 The BD001 and BD002 are a good example on how a good and efficient 1/6 body should work: the material is fine and all the joints are tight, so you can place the figure in any stable pose you can imagine. 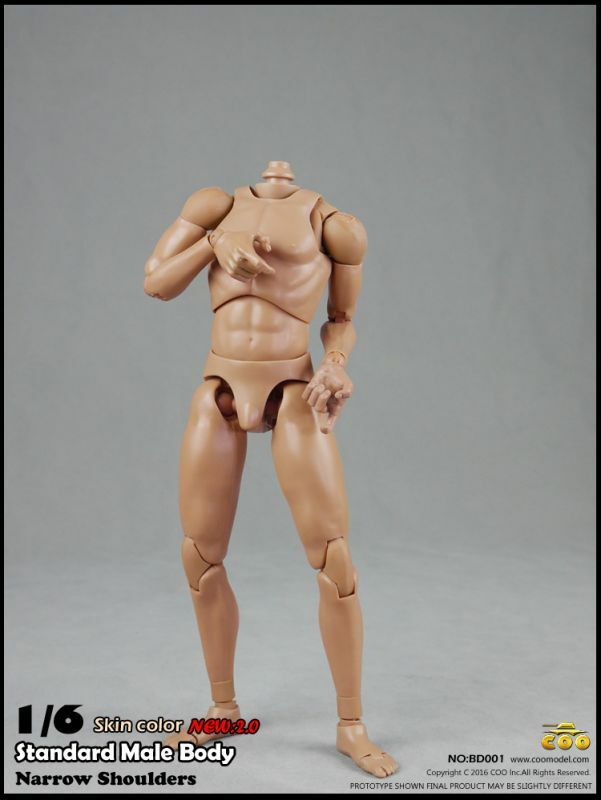 It's not possible to find a standard with the connecting pegs of feet, hands and head since even the other brands do change their own from time to time: you can always find a way to adapt these different parts to the body in any case. 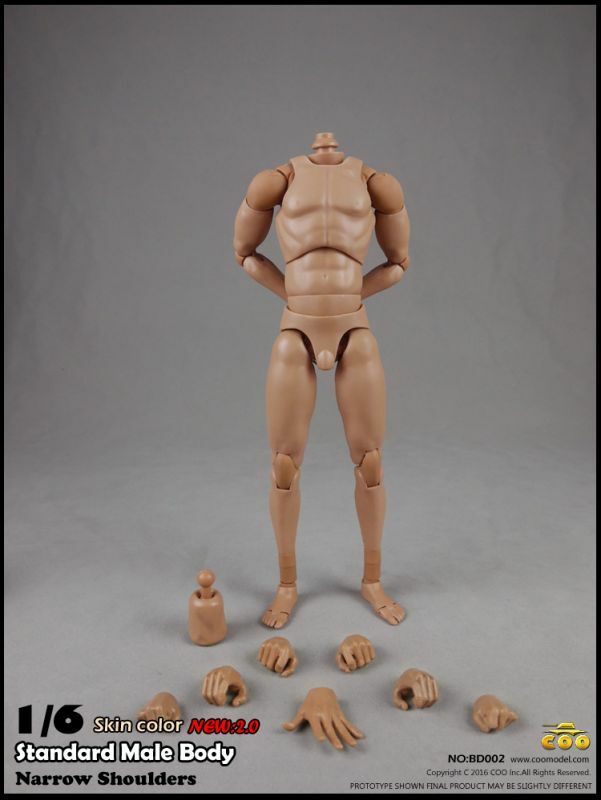 The difference in height of the two figures is just given by an ankle extension, hence it's preferable to just get the taller figure and eventually remove the extensions when it's needed.